Western Michigan University shares their experience of partnering with Arrow Payments to complete a campus-wide payment systems discovery and upgrade project in November of 2018. Colleges and universities are becoming increasingly business-focused, seeking out new ways to process transactions and also to process the high volume of payments data resulting from those transactions. “There are hundreds of millions of business printers in the world. Less than 2% of them are secure.” This is how a 2017 video ad from HP begins before unraveling a sinister plot where a hacker is able to gain access to a financial firm’s most sensitive data—through its printers. Why do you work at Arrow Payments? What Are Your Peers Doing to Prevent a Breach? Between lackluster security measures and emerging cyberthreats, higher education institutions are alert but not necessarily protected against the next big data breach. 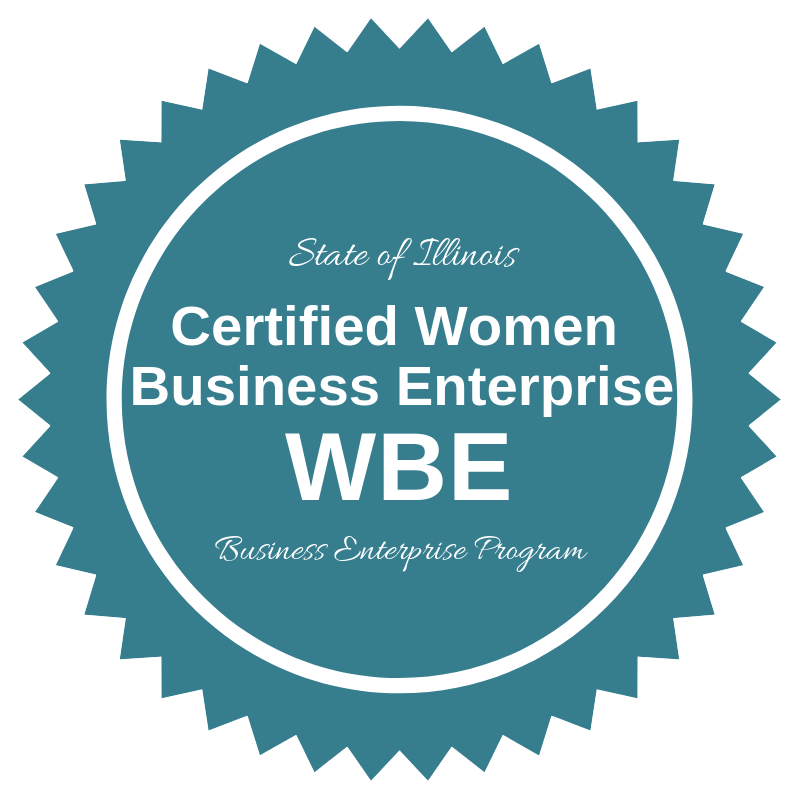 Women's Business Enterprise certification awarded to Arrow Payments. Am I a Service Provider? 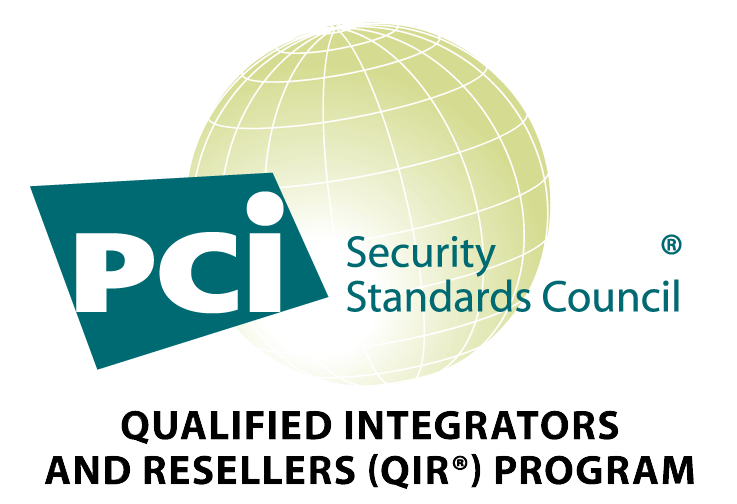 PCI compliance is no easy feat. It’s even more complex for universities that have multiple units responsible for accepting and processing payments. Some institutions turn to third party service providers (TPSPs) to help manage these units, which may include dining facilities or fundraising campaigns. Merchants now have more rate options if they choose to accept American Express cards at their business. Long viewed as the “outsider”, Amex cards fall behind Visa and Mastercard when it comes to merchant acceptance. Unfortunately, “My payments vendor oversold me” is a statement we hear far too frequently from higher ed institutions. VoIP is an important consideration for higher education institutions. In fact, your VoIP system could be bringing your entire network into PCI scope without you even realizing it. Streamlining transaction management is not as easy as it sounds. Learn about the pitfalls of using a patchwork of payment providers when it comes to higher ed. Higher education faces hurdles in integrating ERP and payment systems across multiple campus departments. Consider the impacts of using payment systems in isolation from the ERP. Third-party breaches are impacting more than half of U.S. companies with no end in sight. We explore this epidemic as well as potential solutions. Contactless technology is hitting a new wave of adoption and offering new solutions that go beyond payments. Here’s why the higher education industry should pay attention. Groundbreaking advancements in enterprise technology are shining a bright beam of light on the camouflaged burdens of dealing with legacy payment systems. As leading colleges and universities begin to recognize the benefits of migrating to campus-wide payment processing solutions, there are many questions that emerge. Whether you’re a treasurer, IT security director, chief financial officer, or payments veteran, you’re most likely all-too-familiar with the self-assessment questionnaire (SAQ). As early as most of us can remember, telephones have represented the most classic conduits for communication. However, the advent of the Internet quickly paved the way for a sea-change of disruption, replacing phones with email, then instant messaging, and finally, VoIP. If we were to record a time-lapse for the role of payments in higher education spanning three decades, it would reveal a dynamic, evolutionary process. Originating as a simple tool for transfer, payments technology has been implemented by colleges and universities to resolve matters of security, governance, and reconciliation.